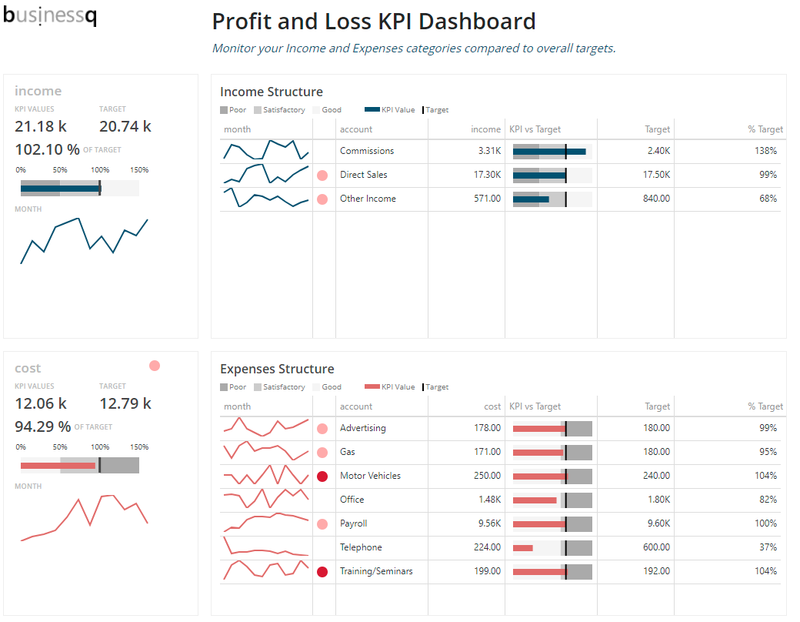 BusinessQ provides the insight you need to make better business decisions. Modern self-service web app. 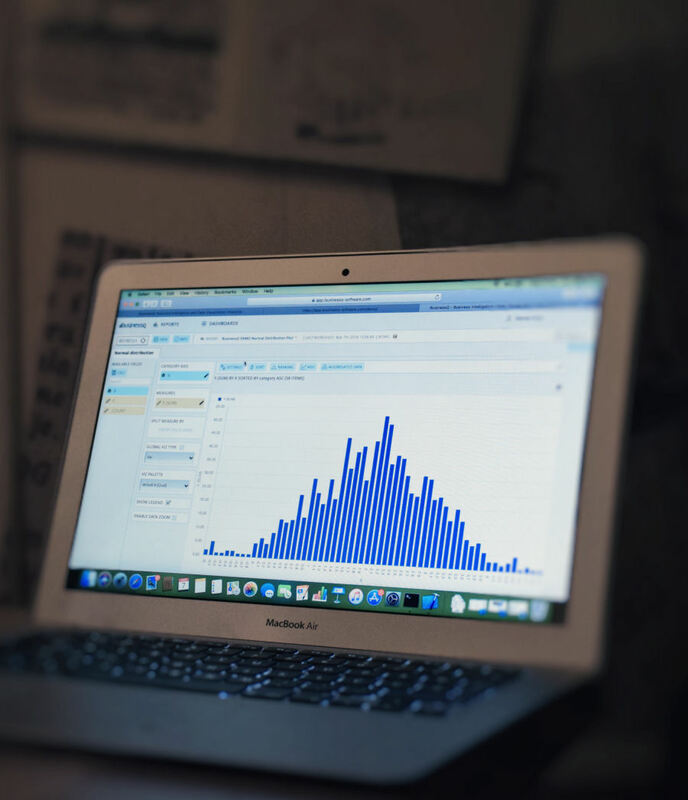 It is business intelligence, data visualization and data discovery software. 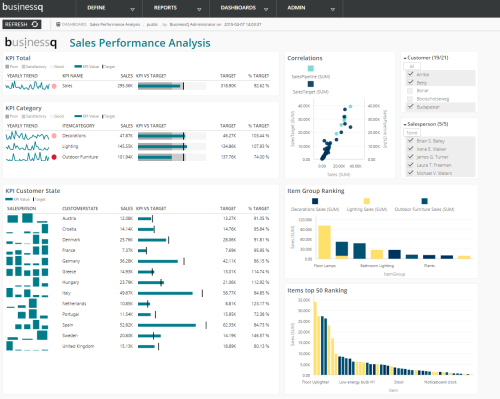 BusinessQ is business intelligence, data visualization and data discovery software. 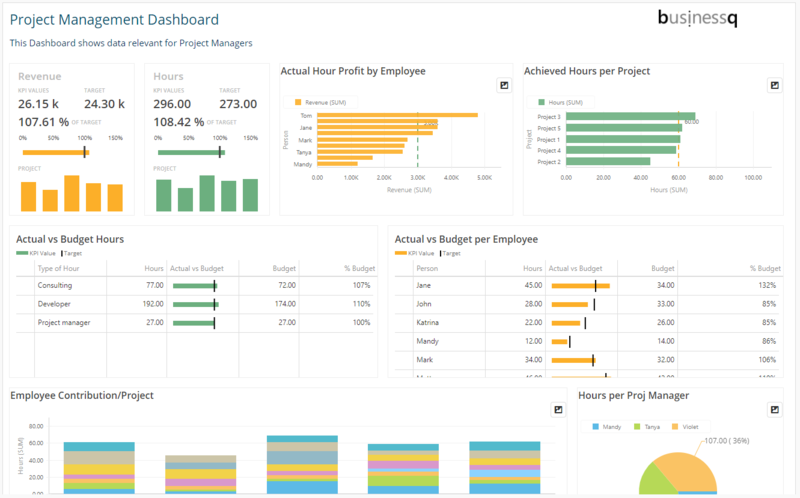 Create clean, readable graphs and comprehensive dashboards from your data or spreadsheets. 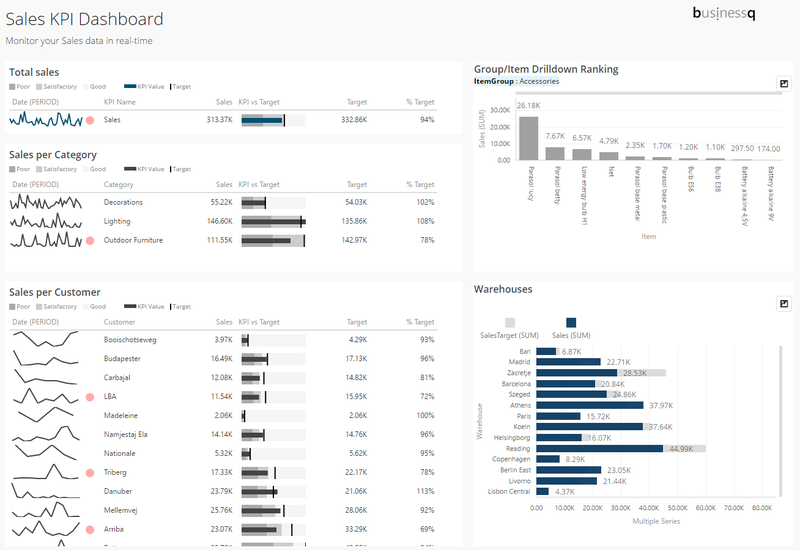 BusinessQ provides the insights you need to make better business decisions. 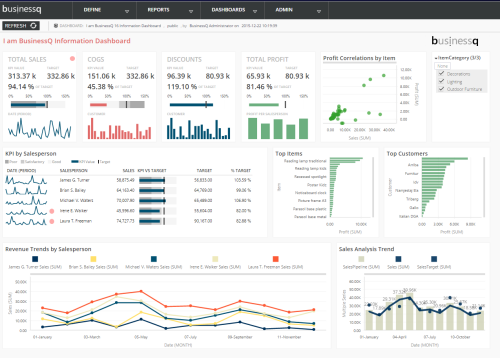 Let BusinessQ tell you the story of your business data in precise, effective and unambiguous way – from monitoring your Sales, overseeing your Inventory, measuring business success, or tracking Key Performance Indicators (KPIs). 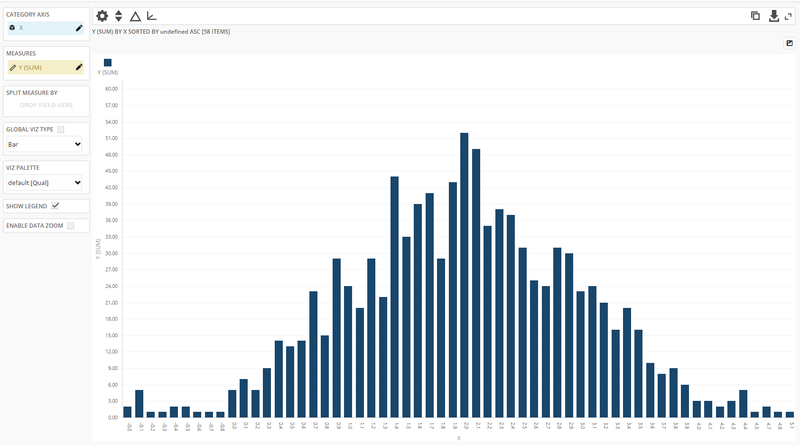 It helps companies to see otherwise hidden patterns, to spot business problems on time as well as to identify useful opportunities in their raw data. Small and medium businesses don’t want to and can’t invest 100s of thousands EUR or more on long-lasting BI implementations and can’t hire new employees to support and work on these systems. BusinessQ is made with small and midsize businesses at mind; our focus is on user-friendliness, interactivity, fast results and implementation, low-cost and best practices data visualization.